Horsemanship is both skill and art in the hands of riding master Rene Gasser, and Tulsa is about to witness both. The Gala of the Royal Horses, which brings some of the finest specimens of several magnificent horse breeds to the spotlight, tours to the BOK Center on Sunday, Aug. 31. Show time is 3 p.m. for the equestrian event that features Andalusian, Lipizzaner, Friesian and Arabian horses in performance and in step with riders in elegant costumes and uniform. 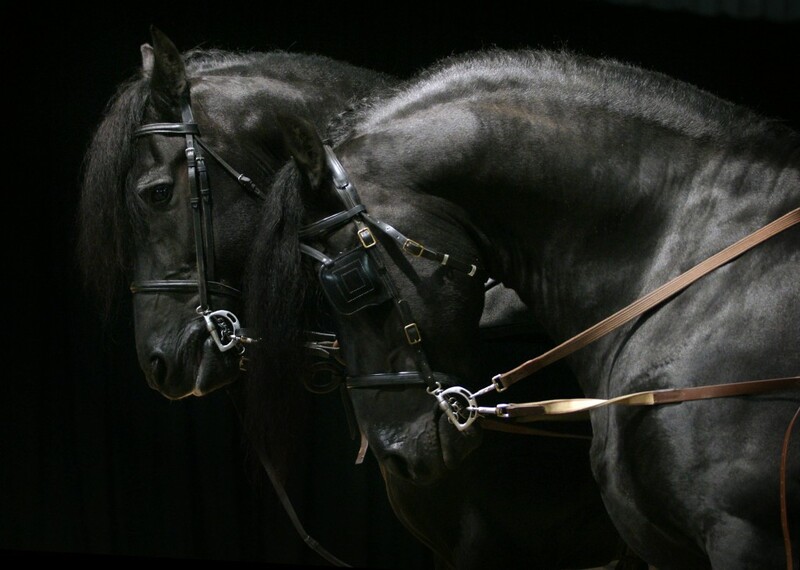 The show presents a visual spectacle of the European tradition of fine horse breeding with Spanish flamenco and riding styles based on battlefield maneuvers of centuries past. Revered for their majesty and beauty, the likes of these horses are not to be seen just anywhere. The BOK Center is located at 200 S. Denver Ave., Tulsa. Tickets are $22-$77 and are available at www.bokcenter.com.